What are the Subtle Energies? Are they real? Mystics of all times have talked of subtle energies that make our bodies, and everything around us. What are they? 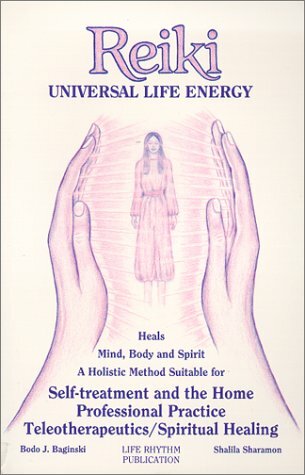 We who practice any form of energy healing use words like "energy," or "energy fields," or "subtle energies" for lack of any better words or phrases. These are descriptive words to explain the forces we work with in energy healing, even if these aren&apos;t technically the best words to use. Even though "energy" or "energy field" is descriptive, a physicist might well roll their eyes and say we can&apos;t be using these words correctly, or that we&apos;re caught up in fantasies based on non-empirical beliefs. Generally speaking the subtle energies appear to be a fundamental force from which the physical world is constructed. We say "appear to be" because the majority of knowledge about the subtle energies is derived from subjective observations by mystics over the milennia. There has been extremely little scientific study of the subtle energies by physicists, and therefore no objective model of the subtle energies exists. As a result scientists dismiss discussion of the subtle energies because all the evidence is subjective (hence, susceptible to observer bias) and not objective. That mystics of all cultures and all times recognize the subtle energies is strong evidence of their existence. A big question is whether the subtle energies could concievably be studied and measured by physicists using some sort of measuring instrument. Some claim the subtle energies are not part of the universe, and are therefore unquantifiable by scientists. Others claim they must be part of the universe, and therefore must be measurable by the correct sort of instrument, and therefore physicists could study the subtle energies and develop a field of physics around them. 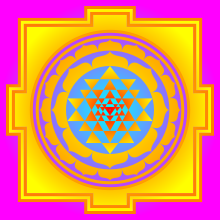 We commonly say that everything is vibration, and everything expresses itself in varying degrees of vibration. Dr Nikola Tesla has been quoted: "If you want to find the secrets of the universe, think in terms of energy, frequency and vibration". We who sense the subtle energies are sensing something. Because our bodies are our sensing instrument, the information is perceived through the sensory organs, resulting in terms like clairvoyance (sight) or clairaudience (sound). We are doing our best to describe the subjective experience of those energies, but it can be like that parable of the blind men describing an elephant. They cannot see the whole creature, they can only describe the part they touch, and each of them describe different objects. The subtle energies is different than the empirically understood energies like electromagnetism. The existence of subtle energies has not (yet) been measured objectively by scientific instruments. Some alternate healing systems use empirically understood energies, like electromagnetic therapy, but in ways that aren&apos;t supported by accepted mainstream medicine. Chi / Qi China In traditional Chinese medicine and culture, Chi (Qi) is seen as an active principle forming part of any living thing. Hence it is the energy which brings life, or the Life Force Energy. Traditional Chinese medicine talks about natural patterns of qi circulation in the body through the meridian system. Disease symptoms are believed to come from blockages in the meridians, disrupting the natural flow of qi. Qigong is a practice involving coordinated breathing, movements, awareness, that&apos;s seen as a way to cultivate and balance qi. All the forms of martial arts work with qi. Prana & Cit Hindu Prana is the Sanskrit word for "life force" while Cit or Chit is the Sanskrit word for "true consciousness." As the universal principle of energy or force, responsible for the body&apos;s life, heat and maintenance, Prana is closest to Chi in meaning. But it is more than just the energy animating our body, prana is the sum total of all energy that is manifest in the universe. 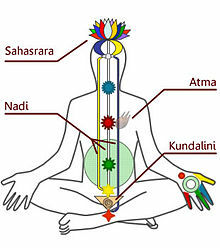 The Hindu mystics describe several kinds of energy channels for the flow of prana through the body, the smallest of which are the Nadi&apos;s. The Nadi system includes three main channels running through the spine, the ida on the left of the spine, the pingala to the right, and the sushumna in the middle. The sushumna runs through all the chakra&apos;s.
Brahman Hindu Brahman is "the unchanging reality amidst and beyond the world" which "cannot be exactly defined". It has been described in Sanskrit as Sat-cit-ananda (being-consciousness-bliss) and as the highest reality. In the early Vedic religion, Brahman referred to the power that made a sacrifice effective. That is, the spiritual power behind sacred utterances by the vedic priests, who were the originators of the Brahmin Caste. Later Vedic religion recognized Brahman as the one Absolute Reality behind changing appearances, or the universal substrate from which material things originate and to which they return after their dissolution. 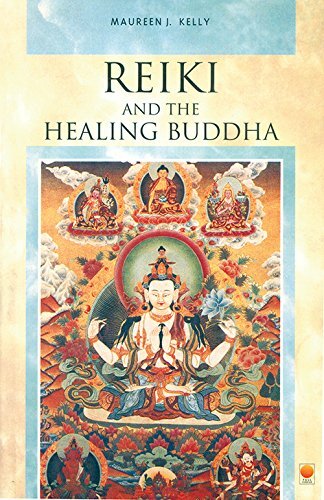 Lung Tibetan Buddhism Literally, in Tibetan the word "Lung" means wind or breath, and is a subtle flow of energy and out of the five elements (air, fire, water, earth and space) that is most closely connected with the air element. It&apos;s not simply the physical air that we breath, it is deeper than that. One analogy is that "Lung is like the horse, and Mind is like the rider". If something is wrong with either, the ride is rough, but if both are compatible with each other, the ride is smooth. There are several aspects to Lung, and in Tibetan Medicine the "Five Lung" regulates the human body. Tibetan Buddhism views the human body as consisting of a coarse body made of six constituent elements of earth, water, fire, wind, space and consciousness and also of a subtle body, or &apos;Vajra body&apos;, of energy-winds, energy-channels and energy-drops. Mana Hawaiian The concept for Mana comes from the Polynesian cultures, and is thought to refer to "powerful forces of nature such as thunder and storm winds that were conceived as the expression of an unseen supernatural agency." In Hawaiian culture, Mana is a form of spiritual energy or power, which can exist in places, objects or people. One can gain or lose Mana through actions. Some places are recognized as having strong Mana, such as the whole of Molokai Island, which led to Hawaiians battling over possession of that island. Several science fiction authors have adopted the word to describe magical powers. Ruah Hebrew The noun Ruah literally refers to breath, or wind, or an invisible moving force ("spirit"). The word is used all through the Old Testament referring to spiritual forces. The Hebrew language phrase ruach ha-kodesh literally means "the spirit of holiness" or "the spirit of the holy place". Vital Energy or Vitalism or Life Energy European Philosophers A doctrine claiming that "living organisms are fundamentally different from non-living entities because they contain some non-physical element or are governed by different principles than are inanimate things". Vitalism explicitly uses the "vital principle" as an element, which is often referred to as the "vital spark", "energy" or "�lan vital", which some equate with the soul. The vitalistic principle has roots going back to Ancient Egypt, and in some circles was closely related to the pneuma. Vitalist chemists predicted that organic chemicals could not be synthesized from inorganic compounds, a thought that has since been disproved. Elan Vital European Philosophers This term was coined by French philosopher Henri Bergson in his 1907 book Creative Evolution, and can be translated into English as "vital empetus" or "vital force". Bergson presented it as a hypothetical explanation for evolution and the development of organisms, and he closely linked it to consciousness. Pneuma Ancient Greek Pneuma is an Ancient Greek word for "breath", and in religious or spiritual contexts refers to "spirit" or "soul". In ancient Greek medicine, the pneuma is the form of circulating air necessary for the systemic functioning of vital organs. It maintains consciousness in the body, and according to some Greek philosophers pneuma mediates between the heart and the brain. Others saw the function of breath to maintain "Vital Heat, or the heat that distinguishes a living being from a dead body. Animal magnetism or Mesmerism Franz Mesmer Animal magnetism was suggested by Dr. Mesmer to be an invisible natural force exerted by animals. He believed that animal magnetism could have physical effects, including healing, and tried without success to get scientific recognition for his theories. For a period in the late 1700&apos;s to early 1800&apos;s Animal Magnetism was an important specialty in medicine. Hundreds of books were written on the subject, which have largely been forgotten. In Britain practitioners (magnetizers) tended to call it mesmerism, and some magnetizers were channeling what they thought was a "magnetic fluid" which they could transmit through a laying on of hands. Reported effects included various feelings: intense heat, trembling, trances, and seizures. Hypnotism was derived from mesmerism, by some of Mesmer&apos;s students, as a way to induce mesmeric phenomena purely by suggestion. The Force Star Wars Stop giggling. Yoda&apos;s description of The Force in The Empire Strikes Back ("It surrounds us and penetrates us. It binds the galaxy together") was very similar to the subtle energy concepts we&apos;re discussing on this page. Energeia, Potentiality and Actuality Ancient Greek Potentiality and actuality are principles which Aristotle used to analyze motion, causality, ethics, and physiology in his books Physics, Metaphysics, Ethics and De Anima. Potentiality refers to the possibility of a thing existing or event occuring, with different things or events having different potentialities. An actuality is a motion, thing or event that is an exercise of fulfillment of a potentiality. Energeia is a word without precise translation, and Aristotle said the word is best understood by example rather than looking for a definition. Pleasure is an energeia of the human body and mind whereas happiness is more simply the energeia of a human being a human. Anima mundi Ancient Greek Anima mundi, the Latin word for "world soul", is an intrinsic connection between all living things on the planet, which relates to our world in much the same way as the soul is connected to the human body. Some schools of philosophy say this is the only vital force in the universe. Panpsychism is the view that "mind" or "soul" is a universal feature of all things, and the primordial feature from which all others are derived. Unus mundus, Latin for "one world", is the concept of an underlying unified reality from which everything emerges and to which everything returns. Aether or Quintessence Ancient Greek Aether is a concept from ancient and medieval science, also called quintessence, is the material that fills the region of the universe above the terrestrial sphere. It was thought the aether provided the medium for several natural phenomena such as the travel of light and gravity. However, evidence for the presence of such a medium was not found in the Michelson-Morley experiment. Aristotle added Aether to the system of the elements, as the "fifth element" (the other four being Earth, Air, Fire and Water). Quintessence is the Latinate name of the fifth element used by medieval alchemists for a medium similar or identical to that thought to make up the heavenly bodies. 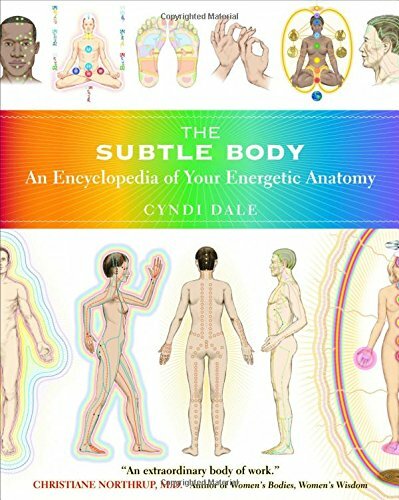 Subtle Body Many traditions The Subtle Bodies are a series of psycho-spiritual constituents of living beings, and each subtle body corresponds to a subtle plane of existence. The phrase first appeared in English literature in the mid-1600&apos;s, and doesn&apos;t directly correspond to any Sanskrit word or phrase. 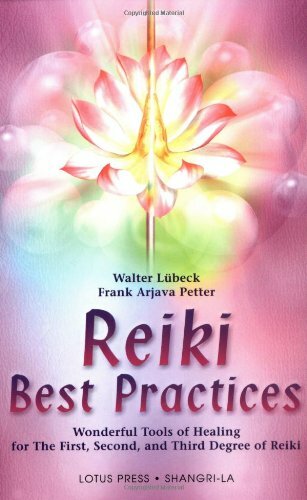 The Yogic, Tantric, Buddhist, Taoist, Shingon, and other systems of Eastern mysticism all discuss a subtle psyiology with energy channels and points where the energies focus (chakra&apos;s and acupuncture points). In Vedantic philosophy there are three subtle bodies, the Pranamaya, Manomaya and Vignanamaya kosas. 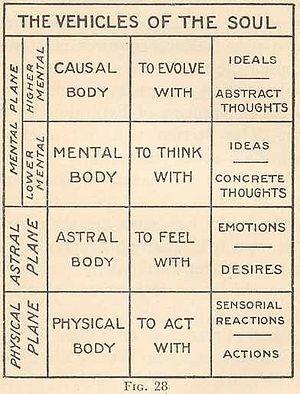 In modern Western philosophy, starting with Blavatsky, a system of several subtle bodies were developed, with the etheric body, mental body, astral body and causal bodies being the best known. Aureola Art works worldwide The Aureola is that halo drawn around drawn around figures of great spiritual significance, like Jesus or the Saints. 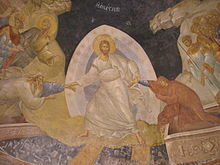 It is sometimes depicted as a vesica pisces, and other times as a disc around the head. On the one hand it is an artistic flourish meant to help the viewer recognize which figure in a painting is a saint. On the other hand, it may be reflective of saintly people having strong subtle body&apos;s.
The All Hermeticism The All (also called The One, The Absolute, The Great One, The Creator, The Supreme Mind, The Supreme Good, The Father, and The Universal Mother) is the Hermetic, pantheistic or panentheistic view of God, which is that everything that is, or at least that can be experienced, collectively makes up The All. One Hermetic maxim states, "While All is in The All, it is equally true that The All is in All." This is a little more complex than just saying the universe is all one thing. It is more correct to say that everything in the universe is within the mind of The All, since the ALL can be looked at as Mind itself. Odic Force Baron Carl von Reichenbach Odic Force is the name given in the mid-19th century to a hypothetical vital energy or life force by Baron Carl von Reichenbach. Von Reichenbach coined the name from that of the Norse god Odin in 1845. He was studying the manner in which the human nervous system could be affected by various substances, and came up with the notion of a new force allied to electricity, magnetism, and heat. It was radiated by most persons, and that various people are variously sensitive to the force. It&apos;s argued one can see the Odic force by first spending long hours in total darkness, and even then only sensitive people can see it. While Odic Force is described similarly to prana and qi, believers it is not associated with the breath but with biological electromagnetic fields. 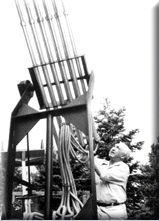 Orgone Wilhelm Reich Orgone energy is a hypothetical universal life force originally proposed in the 1930s by Wilhelm Reich. Orgone was seen as a massless, omnipresent substance, similar to luminiferous aether, but more closely associated with living energy than inert matter. It could coalesce to create organization on all scales, from the smallest microscopic units, called bions in orgone theory, to macroscopic structures like organisms, clouds, or even galaxies. Reich&apos;s theories held that deficits or constrictions in bodily orgone were at the root of many diseases, including cancer. Reich was a student of Freud, hence focused on psychotherapy work and study of the libido. Over the course of some years he began to focus on the conception of "bions": self-luminescent sub-cellular vesicles that he believed were observable in decaying materials, and presumably present universally. After much study Reich came to the conclusion that he had discovered an entirely unknown but measurable force, which he then named "orgone". 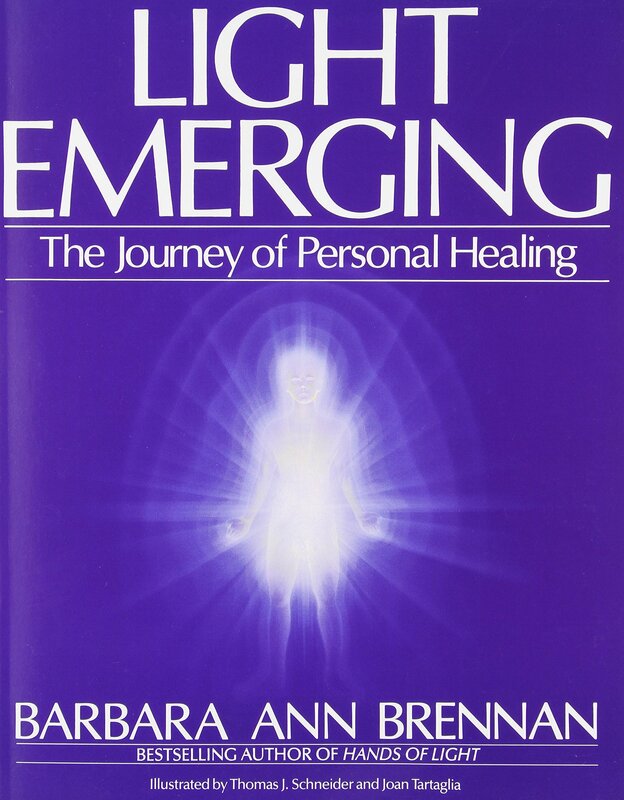 Reich and his students developed several forms of Orgone Therapy, also called body psychology, where the focus is releasing "armoring" in the body. Reich also developed many kinds of orgone devices that collected and directed orgone energy. Some of those devices could be used for weather manipulation. In 1954 the US Food and Drug Administration accused Reich of misleading claims, arresting him, and he later died while in jail.